Though Weibo is often compared to Twitter - since they are both limited to 140 characters - one key aspect tends to get overlooked by those who hype the similarities. Weibo's 140 Chinese characters are more akin to 140 English words than the 20-30 words you have at your disposal on Twitter. Indeed, given that Chinese can also be unusually terse and succinct those 140 Chinese characters might sometimes even nudge closer to the equivalent of 180 full English words. 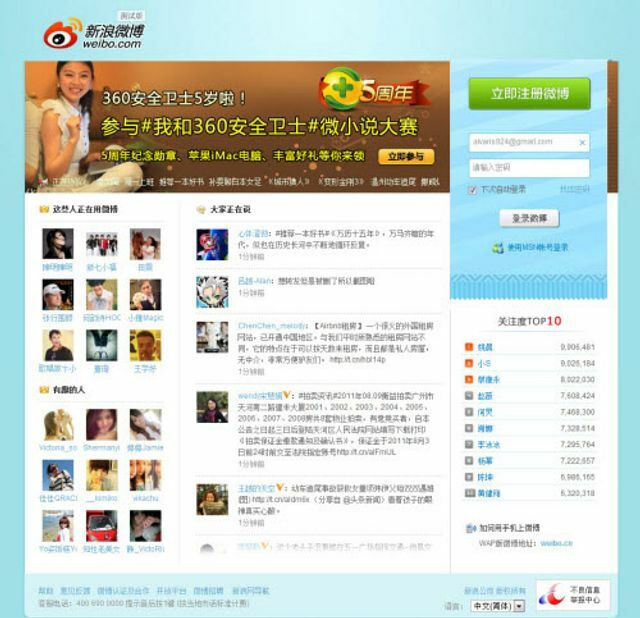 This longer form has allowed Weibo to raise and explore complex topics and, despite the best efforts of China’s heavy-handed censors, the site has become a hugely influential social force. At Passle we are keen to address this same mid-form blog market. * this post is 122 words. Dear Twitter, Sometimes I need more than 140 characters to describe what's on my mind.